Good Works Remodeling and Construction, LLC loves makes outdoor spaces into outdoor retreats. Whether that’s taking your vision and turning it into a reality or design and creating something completely unique and extraordinary, we’ll being the expertise to bring it to fruition. 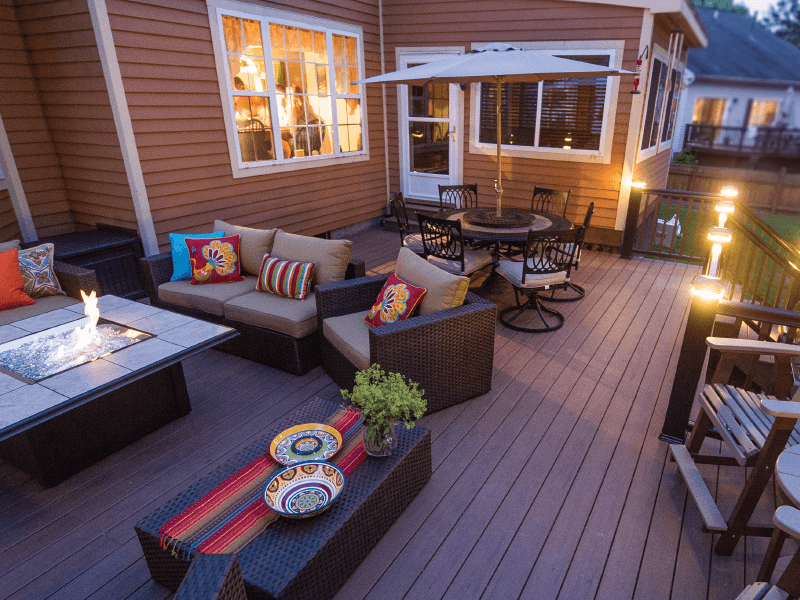 We can build new or repair your outdoor deck with the best natural or engineered materials to give you a long lasting space.